Keep up with what's Happening at Imagine Gift Store! 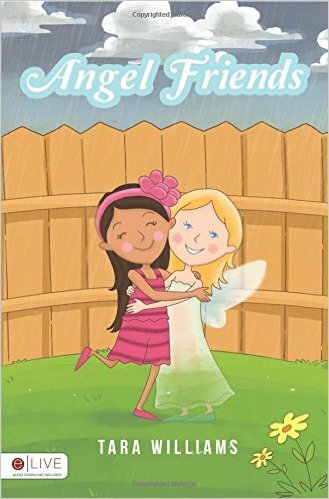 Saturday April 2nd from 1:00-3:00pm we will have Rhode Island based author Tara Williams visit us at Imagine Gift Store to sign her new book Angel Friends!! Be sure to come by and visit! !